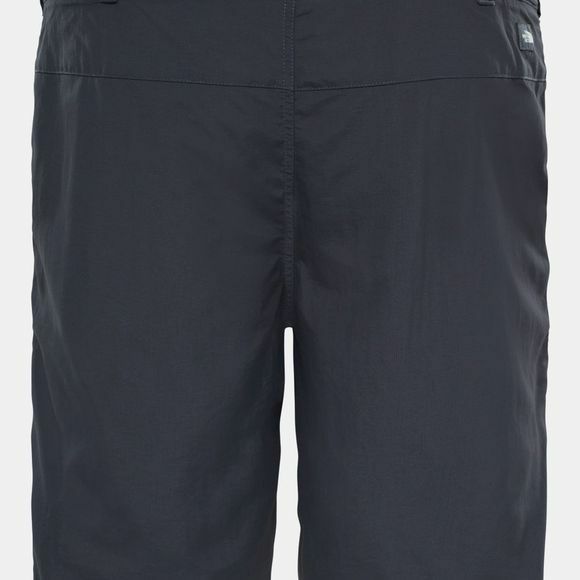 The Men's Tanken Short from The North Face is constructed with ripstop nylon for durability, and breathability for comfort. Further ensured thanks to a semi-elasticated waist, while two front pockets- one including a zipped security pocket provide plenty of room for essentails. The Taken is an ideal choice for summer trekking, but also look great casually which is always a bonus!